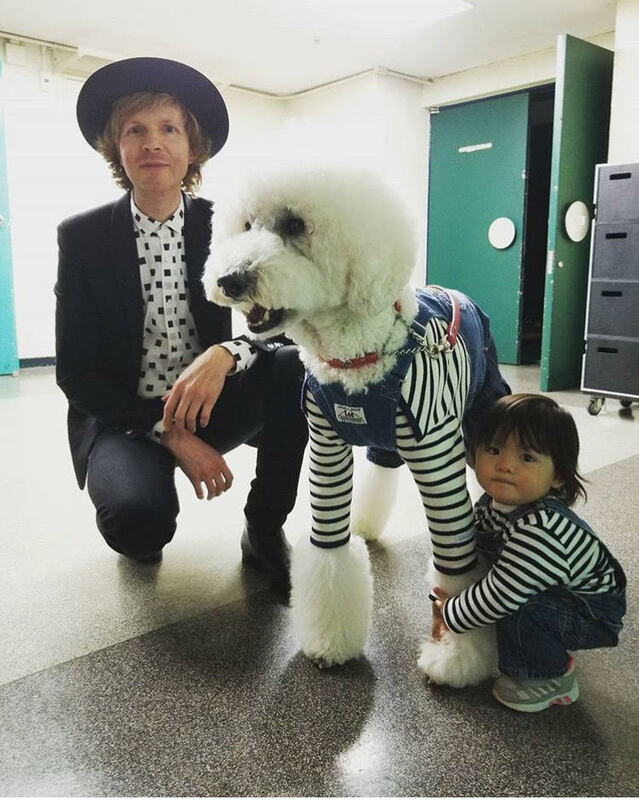 Beck comes to Tokyo for a couple of shows, promoting the release of Colors. Old friend Cornelius opened the show. Jason Falkner, during his band introduction song, broke into Cheap Trick's "Surrender," since their famous album is Live At The Budokan.